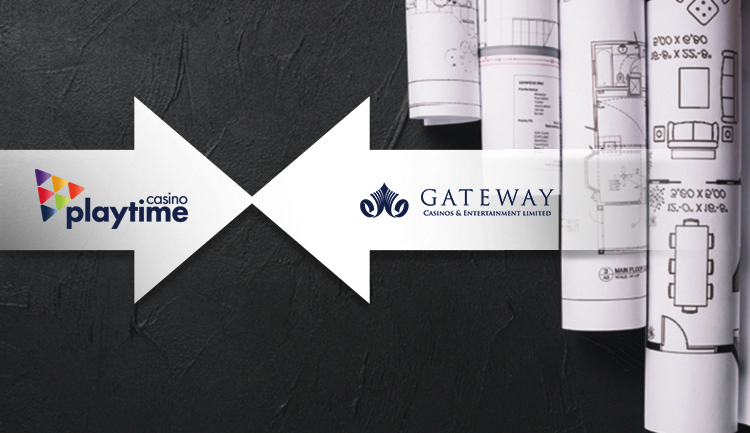 Gateway Casinos & Entertainment has dedicated this week for updating the communities where casino expansion is currently taking place and making sure everyone interested is aware of the current progress of construction work on site. One of the facilities undergoing full renovation is Gateway Casinos Hanover that is going to be rebranded to Playtime Casino Hanover, reflecting its fresh new look and gaming opportunities up for grabs. September 2018 brought the good news that the casino venue in Hanover would witness a major expansion that would bring more to local players diversifying their pastime. Furthermore, projections showed that with this expansion the gambling facility would also need up to 100 new joiners, providing more people with permanent employment. The overall cost of this project reaches CA$18 million and it is expected to bring a breath of fresh air to Hanover. The rebranding of casino facilities is a common approach for Gateway Casinos making an already booming venue even more popular. This week Tony Santo, President and Chief Executive Officer of Gateway Casinos made his way to Hanover in order to witness the current progress of the location and be updated on the works that still have to be done. As it was confirmed, the casino expansion is going according to plan and the gaming venue could welcome its first casino patrons after the renovation around March 19. 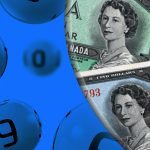 This is the target date that could see many curious casino enthusiasts making their way to Playtime Casino Hanover and enjoying its offerings. 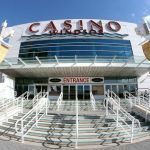 Mr. Santo stated that the renovated casino venue will be more spacious and welcoming to its customers, instead than just being a hall with chiming slot machines. Hanover residents and people from neighboring communities will have the chance to enjoy the freshened up location featuring both family-friendly and gambling offerings. It will have as many as 300 slot devices in addition to eight table games sprinkled across the gaming floor. The expansion would result in a 32,672-square-foot space where people could enjoy the portfolio of Playtime Casino. In addition to the main venue, construction work also puts the finishing touches to the 3,283-square-foot mezzanine floor. 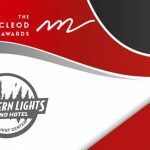 MATCH Eatery & Public House, as well as The Buffet, are the signature dining offerings available at every Gateway Casinos venue, and they will make an appearance in Hanover as well. 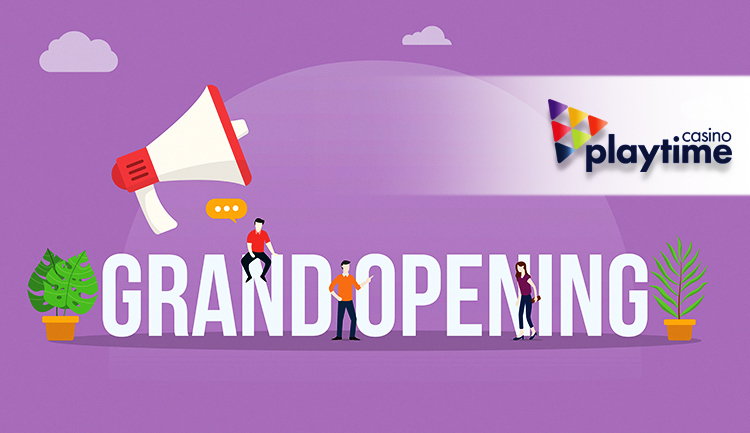 Live entertainment and performances from renown names would also be added to the entertainment potential of Playtime Casino, as this is something the community needs at the moment. Mayor Sue Paterson agrees with the innovation that the expansion would bring and she claims that this would certainly boost the local economy. 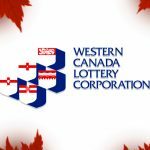 This is already evident by the regular allocations the community receives from the Ontario Lottery and Gaming Corporation for the casino operation. The last days of January saw the most recent non-tax gaming revenue payment reaching CA$302,064 that was generated throughout the third quarter of the fiscal year, adding up to CA$960,623 since April 1, 2018. 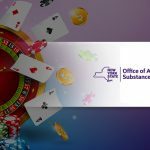 Gaming operation has been able to boost the local community ever since February 2001 when the town of Hanover first saw gambling launch. Regular non-tax gaming allocations to the coffers have reached an overall CA$17.4 million.